Xolo , a well known mobile phones manufacturer mainly known for its Intel based smartphones like – X1000 , X500 & X900 . Xolo Q800 , a recently launched Quad core Smartphone from Xolo . 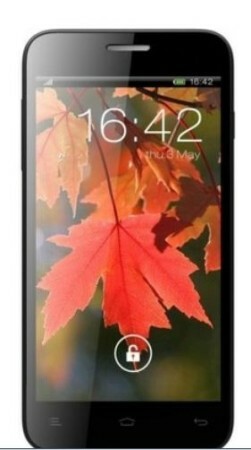 Xolo Q800 has 4.5 inch QHD resolution Display (960X540 ) which seems to be decent 4.5inch IPS screen . Xolo Q800 runs on Android 4.1 Jelly Bean . Xolo Q800 price is Rs 12,999 but you can get it cheaper then this . Xolo Q800 has MTK MT6598 Chipset & has PowerVR SGX544 GPU . Look of Xolo Q800 is quite impressive . The phone is not too big and not too small , as it has 4.5 inch screen of QHD resolution having 245ppi . There are 3 touch sensitive buttons at front – bottom & at Top – front there are bunch of sensors with 1MP camera . At rear there is 8MP camera with led Flash . Look of the phone is nice and design too . The device comes with 4.5 inch IPS Display of QHD resolution with about 245 PPI . The device runs on Mediatek MT6589 Quad Core processor and PowerVR SGX544 GPU . 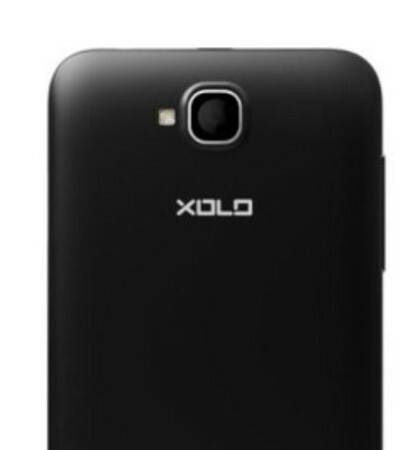 Xolo Q800 has 5 multi touch points .Xolo Q800 has 8MP camera at rear and 1MP front . Xolo Q800 has 2 Microphones one is for calling and another of recording audio during video recording & also for noise cancellation . The device has 1GB ram & 4GB ROM , you can expand phone memory by inserting sd card upto 32 GB . The phone is powered with 2100mAH battery which takes about 3hours to charge & it claims talk-time of 16hours (2G) and 10hours in 3G . The standby time is of 360 hours . Xolo Q800 has all standard connectivity options like – 3G , wifi 802.11 b/g /n , Bluetooth , USB 2.0 . The device can record 720p video and can easily play 1080p video of 30fps very smoothly . 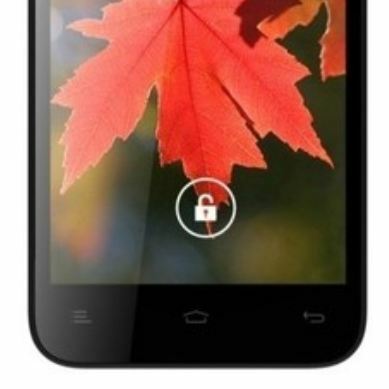 Xolo Q800 price is RS 12,999 . UMI X2 has 5inch screen of 1080p resolution . UMI X2 has 2GB ram & 16 GB ROM . Umi x2 has overall better specs than Xolo Q800 . But Xolo Q800 is best for those who wants a Quad Core smartphone having 4.5inch screen . Alcatel One Touch Scribe HD is another Quad core processor having same Chipset that is on Xolo Q800 . Alcatel One Touch Scribe HD has 5 inch 720p resolution screen . Xolo Q800 price is less than Alcatel One Touch Scribe HD . Gionee Dream D1 has almost same specs as of Xolo Q800 . Gionee Dream D1 has 4.65inch Super Amoled Display of 720p resolution . Overall Gionee Dream D1 has better look & specs too but again the price of Gionee dream D1 is more than Xolo Q800 . All these handsets are recently launched & all are having impressive specs and price too . All are having MTK quad core processor . 5. Micromax A116 – Micromax A116 has 5inch capacitive 720p resolution display . Micromax A116 canvas HD has 1GB ram and 4GB rom . 6 . UMI X1s – UMI X1s is another Quad core handset from UMI and it is the best competitor for Q800 . You can buy the device from Flipkart .